Whether you plan to sail the high seas, cruise the Great Lakes, cross Lake Erie or water ski the Portage Lakes, Akron Sail and Power Squadron (ASPS) has a program to fit your boating needs. The Akron Sail and Power Squadron became a charter member of USPS in 1939. We are in District 7 which is made up of 13 squadrons and covers the geographical area between Vermilion, OH, Pittsburgh, PA and northern W. Virginia. ASPS is a boating social/educational organization providing fun, exciting on-the-water and land-based activities enjoyed by all our members. These activities include rendezvous’, picnics, conferences and dinner meetings with exciting special speakers/events oriented towards the boating community. We also have an extensive and professional boating education program to advance your knowledge of boating and boating topics. Since 1939, Akron Sail and Power Squadron ®(ASPS), District 7, has been dedicated to the principals of Safe Boating through Boating Education and providing a full year-round calendar of family-oriented social activities. We offersafe boating classes to the boating public as well as advanced boating classes to our members. We also offer many year-round social and civic activities within our membership of approximately 250 sail and power boaters. Established in 1914, United States Power Squadrons ® is the largest fraternal boating organization in the U.S. with over 35,000 members in over 450 squadrons from Maine to California, several U.S. Territories and Japan. 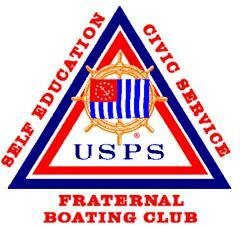 USPS is a non-profit, non-governmental, non-enforcement fraternal boating organization. ASPS is one of 13 squadrons in District 7 covering NE Ohio, W Pennsylvania and W. Virginia (See map). 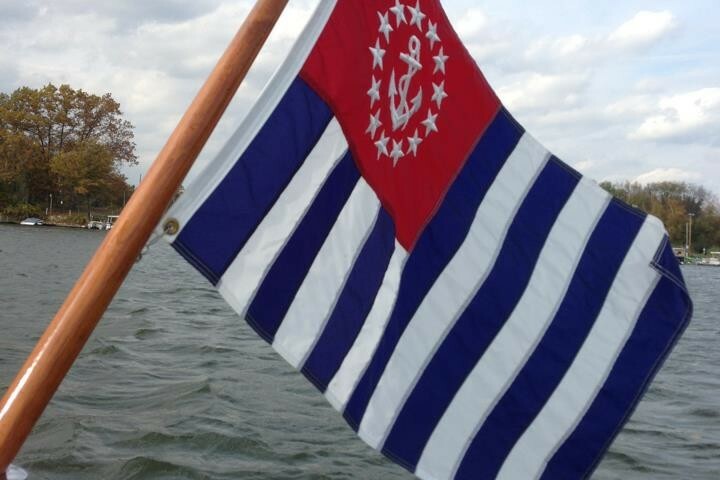 Akron Sail and Power Squadron, located in Akron, OH, is a non-profit, non-governmental organization providing boating activities and education to the boating public in Summit and surrounding counties in NE Ohio. Seamanship – Learn how to properly tie a cleat hitch, clove hitch, stopper knot and bowline. Learn how to properly and securely anchor your boat in all seabed and weather conditions. Piloting – For cruisers and blue water sailors, learn about tides and currents and plotting a course allowing for their effects to safely arrive at your destination. Navigation – Learn how to navigate the oceans using a sextant, stars, planets, sun and moon. Cruise Planning – Learn how to plan a safe and worry-free 3 year around-the-world cruise or a 3 day weekend cruise across Lake Erie. Many others – Learn marine engine maintenance, marine electronics, sailing and weather – all instructor lead, all professionally designed courses.